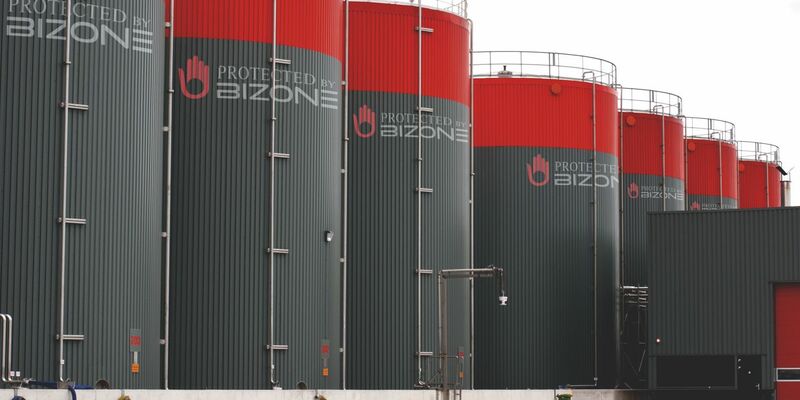 "BIZONE" Fire extinguishing technology allows to bring a fire under control at the earliest stages of ignition and is used at facilities of varying complexity degrees. The products of OOO "Kalancha" are recognized as innovative and high-tech and some of the inventions have no analogies on the globe. ADVANTAGES OF TOTAL FLOODING FIRE EXTINGUISHING TECHNOLOGY "BIZONE"
Since 1994 OOO "Kalancha" has been engaged in research and development of its own unique fire-fighting technologies and equipment. Some of the inventions have no analogues in the world and are protected by Russian and international patents. The company’s goal- - is to introduce the advanced technologies capable to provide a high level of fire safety and to minimize the risks of financial losses in case of fire. - strict compliance with the process. These principles are a prerequisite for the competitiveness of products and for the Code of Professional Conduct. This way, we guarantee the reliability and quality of the "BiZone" modules: the possibility of non-failure operation of the modules is not less than 0.95, the possibility of the outlet device failure to fire is at least 0.999 in case of confidence probability of 0.95. 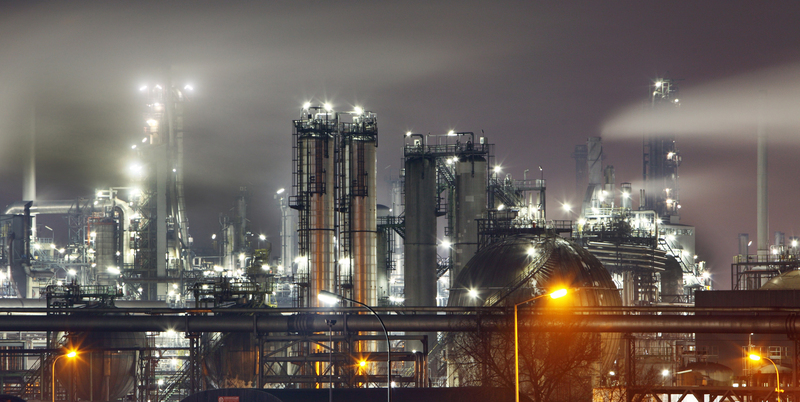 The company pays close attention to commodity security - our component suppliers are only reliable manufacturers. Personal responsibility for the production quality is shared by all the company employees involved in the particular stage of work. The professionalism rate and team cohesion make it possible to achieve high results. The enterprise pays particular attention to the constant improvement of each staff member’s skills by encouraging participation in seminars and training courses, providing opportunities to visit local and international industry exhibitions. Modern technological equipment, skilled personnel and good faith in the work are the quality assurance of our products. OOO "Kalancha" has a quality management system according to the ISO 9001:2015 standard. 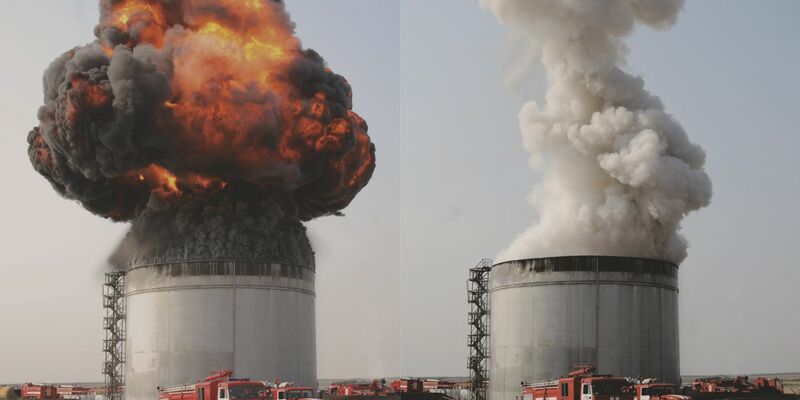 Specialists of OOO "Kalancha" have developed a new method of automatic fire extinguishing - the combined gas-powder fire-extinguishing technology. The technology came from a study of the processes of extinguishing various fire-sources, using a mixture of extinguishing powder and carbon dioxide. Technology is unique and is protected by Russian and international patents. The "BiZone" equipment meets the requirements of the regulatory documents and has all the necessary certificates and authorizations. ENTERPRISES OF THE STATE CORPORATION "ROSATOM"
Copyright © 2017 - All Rights Reserved | LLP "AV-Software"